This was by far the hardest list to put together. There were so many amazing books releasing in 2015 to choose from, but these are the 10 that I absolutely can't wait to read! I can't wait for the walls around us either! 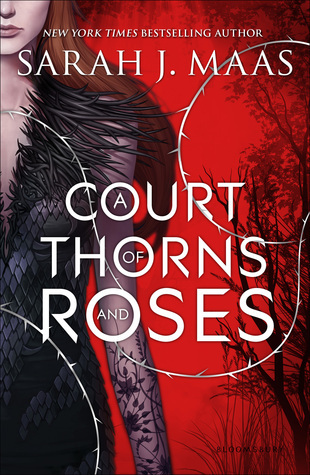 My most anticipated read for 2015 is definitely A Court of Thorns and Roses! Cannot wait. GAH! 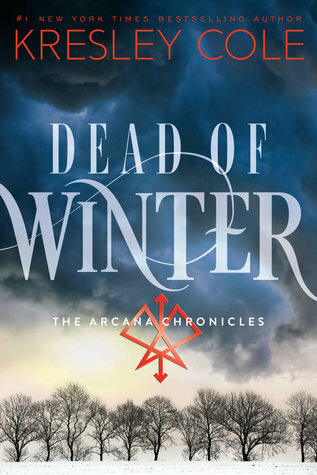 I want DEAD OF WINTER RIGHT NOW! Cannot wait to get my hands on that book. 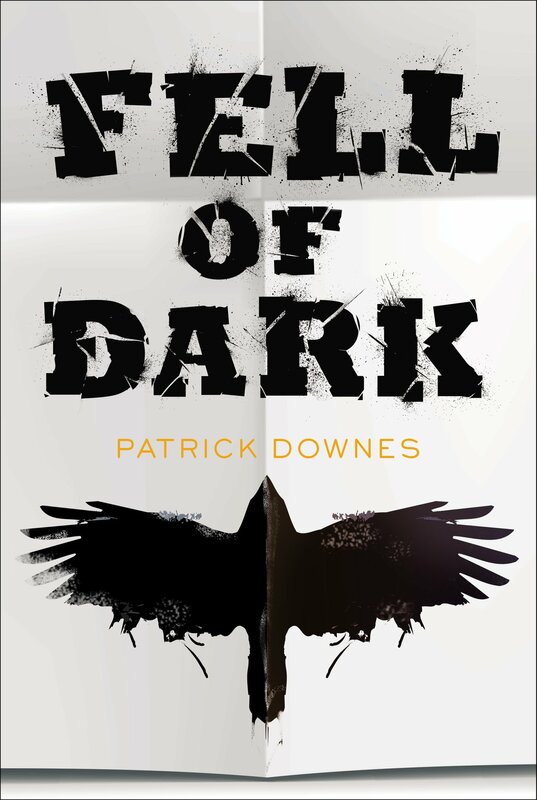 I bought book one in the Duggan series a few weeks ago because someone else was telling me how great that series is. Good to see you like it, too! Crash is on my list as well. :) Here are the 2015 Releases I'm looking forward to. I haven't heard about the Scarlet trilogy so far. I checked what it's about on Goodreads and now I have to read it!! Fell of Dark and Made You Up both sound really interesting! 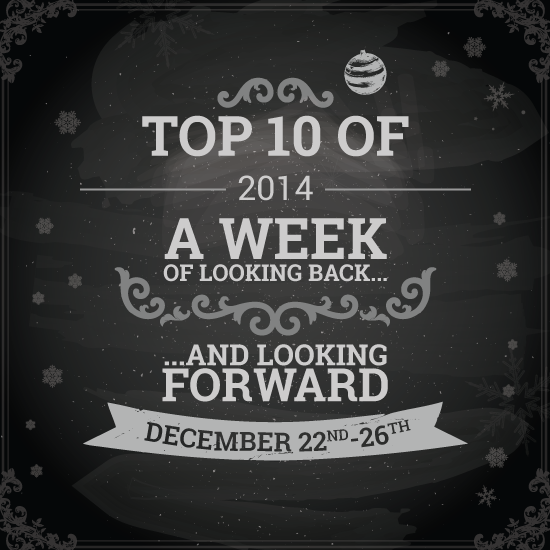 Thanks for sharing your list. :) Hope you have a fab 2015.
p.s. come enter my giveaway for book money! The Walls Around Us by Nova Ren Suma looks so great. 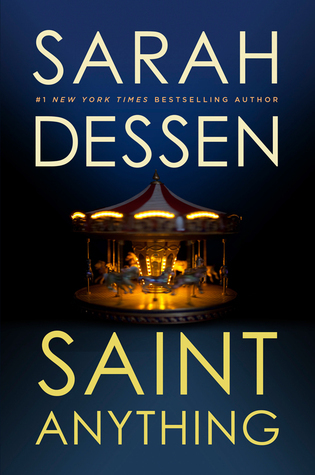 Love the cover, really looking forward to that book in 2015! Ooh great picks!! I NEED ACOTAR and Made You Up. I've heard wonderful things of Lion Heart. I hope you get to read these soon! I have a review copy of Made You Up, so I can't wait to read it! The cover looks awesome as well ^^ I have seen Court of thorns on a lot of lists... looks like something a lot of people want to read. I hope you can get to them all! 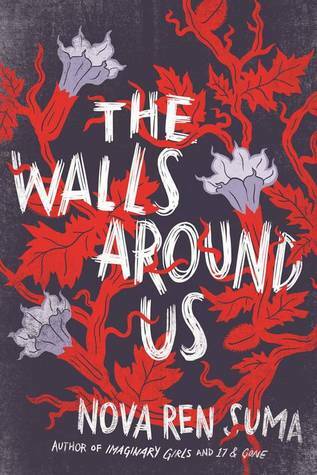 I have a review copy of The Walls Around Us that I'm planning on reading in the next few days. I also want to read The Court of Thorns and Roses but I've got so many other books I need to read first.